If 2015 has taught us anything, it’s that Australians have a huge appetite for quality, home-grown stories. 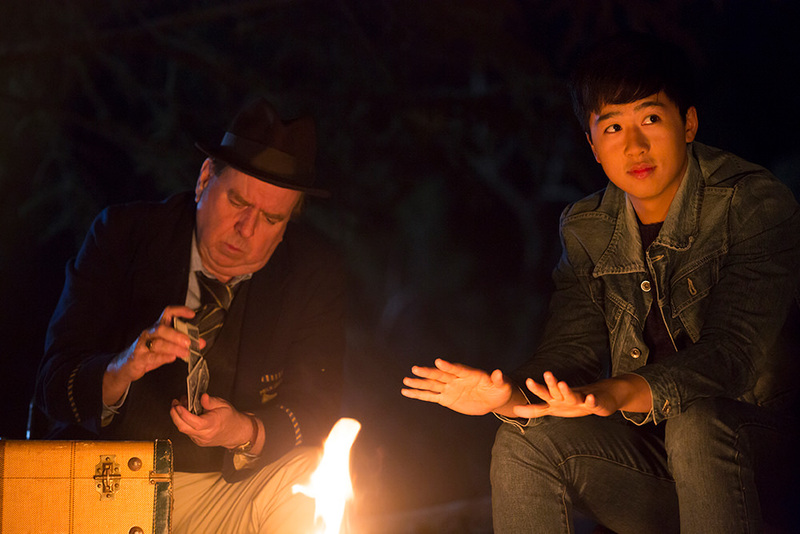 From the record box office figures for Australian films ($66 million and counting) to acclaimed TV productions such as The Secret River and Peter Allen: Not the Boy Next Door, audiences are lapping up the excellent fare on offer. 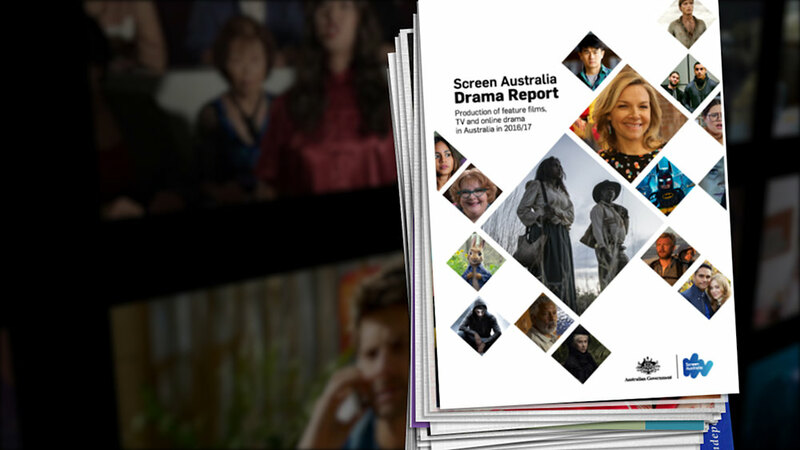 Amid these successes, Screen Australia has released its annual Drama Report, covering all feature films and TV dramas that started production in the last financial year. In this case, that’s 2014/15 – the year of telemovies including the upcoming Molly, films such as The Dressmaker and new TV series like No Activity and ongoing seasons of Miss Fisher’s Murder Mysteries, Love Child and Please Like Me. With the screen industry constantly in a state of flux, especially considering the amount of time it takes to get a production off the ground, Screen Australia CEO Graeme Mason says it’s important to look at the big picture the Drama Report presents. “We’ve done this report for 25 years and I think what you’ve got to do is never look at a year in isolation – you’ve got to look at trends and how it all falls together,” he says. This year’s report shows some areas of great strength, but also flags some challenges on our doorstep. Expenditure for 2014/15 financial year was $837 million, just 1% less than last year’s record level. In feature films, the amount of money actually being spent on feature films was consistent, but largely made up of foreign spend thanks to films such as Pirates of the Carribbean sequel and The LEGO® Movie sequels. These studio movies might not be telling Aussie stories, but they have massive impact on our local industry, Mr Mason says. “People forget this means employment for crew, facility houses and location services,” he says. And it’s only set to continue into next year’s report with news that a Thor sequel and Ridley Scott’s next Alien film will be filmed in Australia. “That’s securing thousands of jobs, which then spill over into town, because every restaurant, every taxi company, every hire car company will get benefits as well as the promotion of the country, so it’s valuable on lots of levels,” he says. While there was a drop in spending on local drama production, it wasn’t because there were less Australian films. In fact, the number was largely the same as last year when you look at films funded predominantly by Australian sources and infrastructure. The drop instead was due to the lack of big-budget Aussie movies funded by overseas studios, such as The Great Gatsby or Mad Max: Fury Road, which were made the previous year. “We’re happy that local film is pretty consistent,” Mr Mason said of the 35 Australian films starting production including Red Dog: True Blue, Lion and Joe Cinque’s Consolation. Television itself is an area going through some of the biggest changes. The Drama Report shows that TV drama is coming off the high watermark of the previous few years, and both spend and hours are down. “(That’s) largely that’s to do with people commissioning shows with a shorter run,” Mr Mason says. “You’re not seeing amazing long shows like Packed to the Rafters or Offspring that run season after season. You’ve got brilliant telly on but it might be Peter Allen for a couple of episodes, or The Secret River, so again shorter hours. So while TV is clearly vital for the ongoing health of the local screen industry, the costs are posing real challenges. And this is all before the impact of funding cuts to ABC, Screen Australia and SBS are felt. Government support is clearly more vital than ever. Mr Mason says the main concern is, as always, cost. 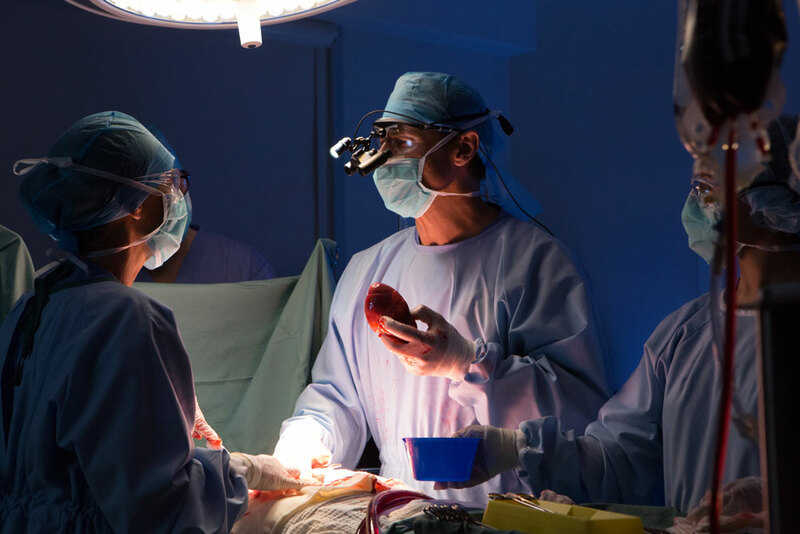 The cost to a broadcaster to commission a one-hour Australian drama such as Love Child or House Husbands ranges from around $450,000 to $1.2 million per broadcast hour. 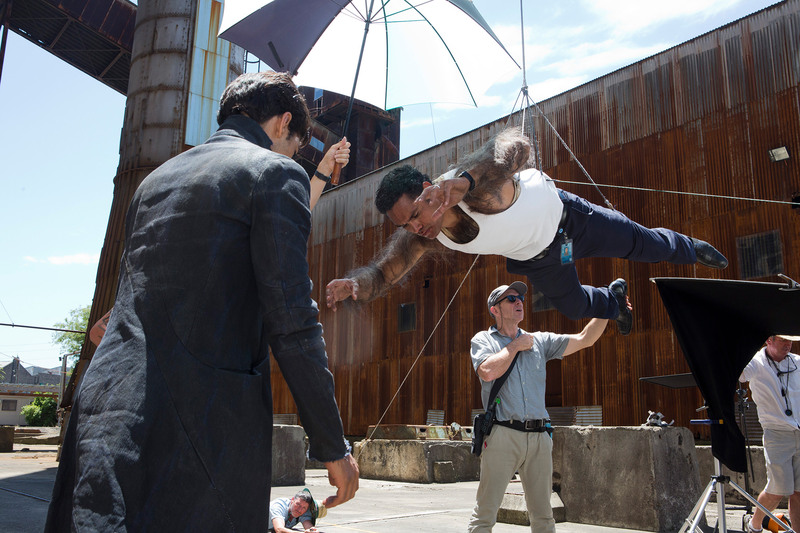 And while popular international dramas can be more expensive to produce than Australian programs, their production costs are covered in their home market. Even high-end programs such as Downton Abbey – with proven audience appeal overseas and competition amongst Australian broadcasters to acquire – are typically licensed by Australian broadcasters for around $350,000 per hour, well under the base costs to commission an Australian drama. And repeats of a popular program with highly-paid cast, such as The Big Bang Theory, can be licensed by Australian broadcasters for as little as $200,000 per hour. “We’re not crying wolf. But there are challenges on our doorsteps,” Mr Mason says.